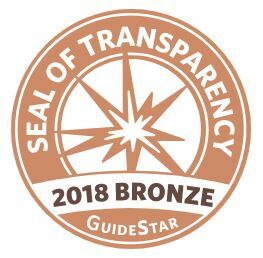 Emmanuel House International is excited to share that it has received its Bronze Seal of Transparency as a GuideStar participant. By being part of GuideStar, donors and clients can be sure that EHI is working hard to do its best for our Family of Families. Check us out!